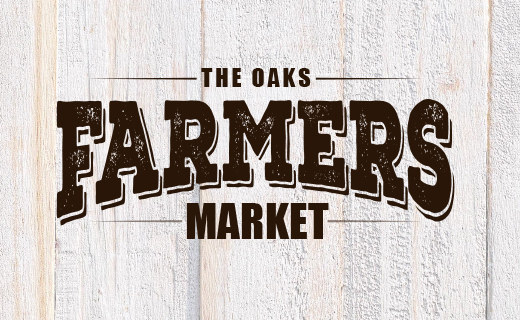 Join Us at the Thousand Oaks Farmers’ Market every Thursday! Since 1991, Conejo Valley residents wanting the freshest in California produce have been coming to our Thousand Oaks location. It’s a great place for the whole family to discover new tastes! Enjoy a wonderful outdoor shopping experience with California farmers bringing you the freshest, vine and tree ripened fruits and vegetables.Other California agricultural items include: fresh meat products, herbs, honey, eggs, whole and shelled nuts, olive oil, fruit juices, jams, jellies, cut flowers and potted plants. Since the market is open during the dinner hour, patrons will not only find fresh produce and beautiful flower arrangements, they can also enjoy tasty food prepared onsite. Each Thursday, the market welcomes several cooked food vendors who can provide a warm meal, artisan bakeries, cold salads and the kids will love sampling the fresh kettle corn. Ocean fish fresh from the boat is also a real treat offered here. Open almost all year-round, rain or shine, with over 50 California farmers and food vendors.